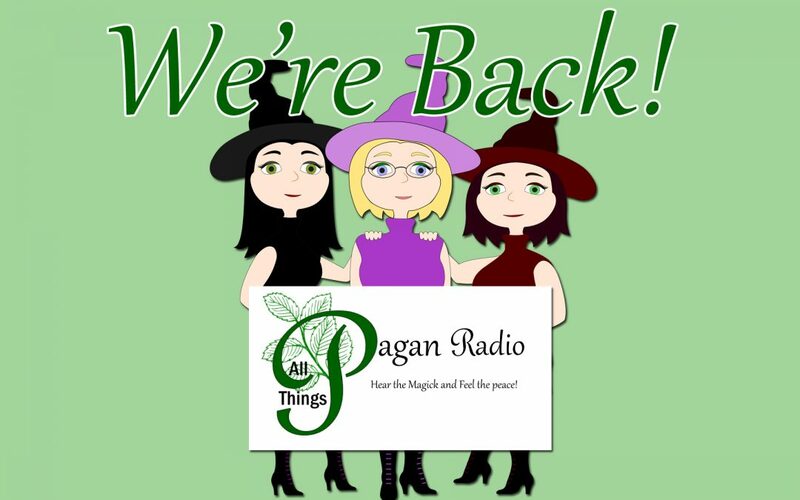 The All Things Pagan Radio station was started on Live365 by Marion WaterDragon many years ago. When she passed, Sorcha Moon took over. Raven Sageroot and I got involved later, I joined in 2013. We’ve been through a couple of changes and for a while, we had to take it off the air for personal reasons but now we’re back! We try to give a lighter, more funny view of Paganism, especially in our Margarita Midnight shows. There are so many people out there being too serious about it. Trying to tell others how to live their lives. 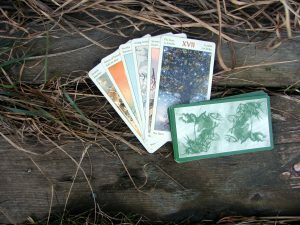 On the website, we also play an eclectic mix of music and share interviews with pagans and pagan musicians. Sorcha is interviewing pagans from all over the world about their path in her Merry Meet Pagans segment and would love to connect with more of you. I do band/musician interviews in my Meet the Bands segment and I’m looking for new interview subjects. Do you know of any Pagan bands/music artists? Maybe you are one? Come Hear the Magick and Feel The Peace!